According to multiple reports, the Cleveland Browns will name Freddie Kitchens their new head coach on Wednesday. 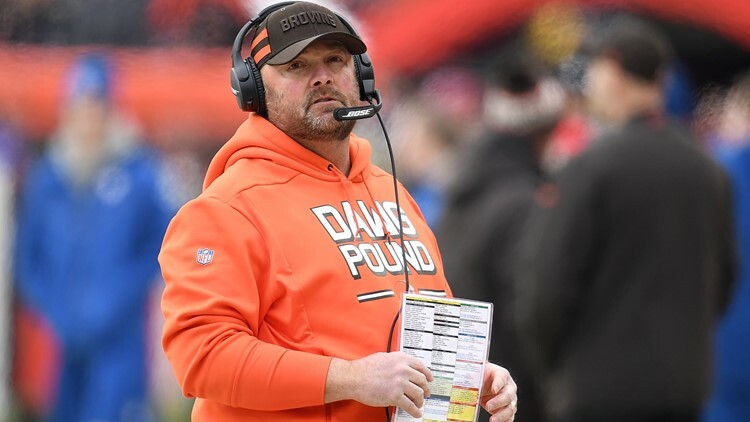 On Wednesday, ESPN's Chris Mortensen reported that the Cleveland Browns will name former offensive coordinator Freddie Kitchens as their new head coach. And as one would imagine, fans, players and those around the NFL were quick to react to the news of Kitchens' hiring, which is expected to be officially announced later in the day.